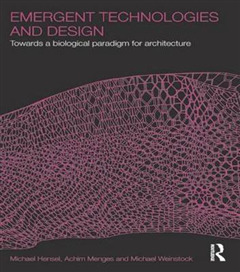 Emergence - the process by which new and coherent structures, patterns and properties `emerge' from within complex systems Traditional architecture starts from the premise that architectural structures are singular and fixed, and however well integrated are separate from their environment and context. 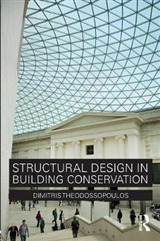 Emergence requires that the opposite is true - that those structures are complex energy and material systems that have a lifespan, exist as part of an environment of other active systems, and develop in an evolutionary way. 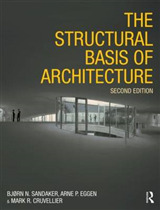 This book, based on the authors' internationally renowned Emergent Technologies and Design course at the Architectural Association in London, introduces a new approach to the practice of architecture. 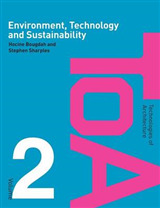 The authors use essays and projects to demonstrate the interrelationship of concepts such as emergence and self-organisation with the latest technologies in design, manufacturing and construction. 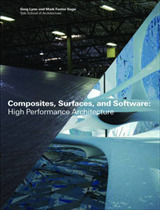 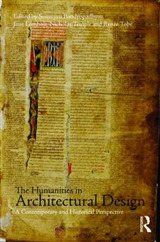 With projects from their course, and critiques and commentary from some of the world's leading design theorists and practitioners, the authors of Emergent Technologies and Design have introduced a radical new way of understanding the way in which architecture is conceived, designed and produced.